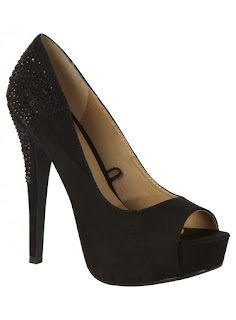 Fashion Kryptonite: Party shoes for a penny! I don't think you can buy anything for a penny these days, definitely not shoes... 1p delivered! Haha that's awesome! Did you manage to purchase them?